I’m always reluctant to post lists for recent years. Even though I consider myself a general film fan, I am mostly a classic film fan. Good films age better with time. Flawed films do not. My top 20 list for 2005, for example, is a lot different today than it would have been in 2005. This list will probably be a lot different in 10 years, partly because films age differently, but also I’ll have opportunities to see more gems that fell under the radar, many of which will probably be international films. As it turns out, this is an English heavy list. My top four were all late Fall, “awards season” releases, and top pick won Best Picture at the Oscars. Now that’s a rarity. It’s also the subject of one of the first posts I wrote on this site — a historical analysis, and quite different from the posts I write now. There are some omissions. Gravity missed my list, but that’s not to say that I didn’t appreciate and respect the film. It was one of the most technically impressive films in recent memory. I actually liked it more in the theater, and it dropped a notch when I watched it in 3D at home. It felt more like a roller coaster ride than a film. 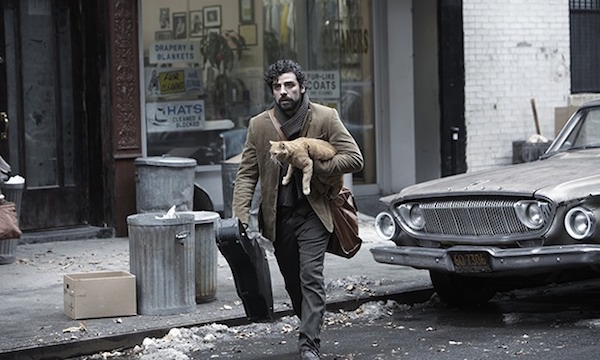 Inside Llewyn Davis is one that has grown on me over the short time since I’ve seen it, and now I think it as one of the better American character studies, and an underrated Coen Brothers film (which feels weird saying). It is rumored to come out on Criterion someday, and I would really enjoy revisiting Llewyn’s world, however bleak it might be. Posted on July 16, 2015, in Film, Lists. Bookmark the permalink. 8 Comments. The deal with how movies age is what makes me loathe the term “modern classic.” How do we know what will and won’t age well? Great films have been panned or ignored upon first release, while lackluster ones have found financial, critical, and popular success only to be forgotten or re-evaluated negatively years afterward. Exactly. The Oscars are a good barometer. Many of the winners from the classic era were considered the best at the time, but the movies that have been canonized as classics were often not nominated for a single award. Genre films are a good example, like The Searchers. 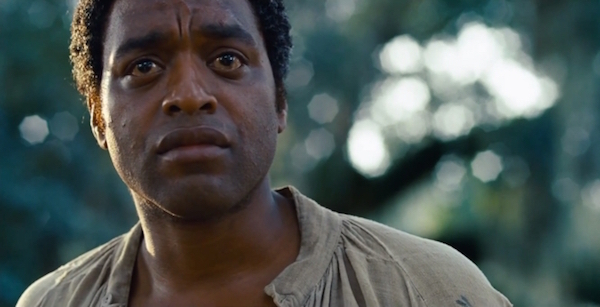 I never use the term “modern classic”, but there are a handful of recent films (12 Years a Slave is one) that I think will age well and be remembered fondly, but I absolutely could be wrong. That a mediocre and obnoxious effort like Cimarron was seen as superior to City Lights or even a now dated but otherwise groundbreaking film like James Whale’s Frankenstein is enough for me to discredit the Oscars forever. Completely agreed. It is more surprising when I find myself agreeing with the Oscars. This may be the only time where my #1 choice agreed with the Academy, although On the Waterfront was close. Nice list. I would recommend Hirokazu Kore-Eda’s Like Father Like Son, Starred up, The Congress and Tracks if you haven’t seen them. Inside Llewyn Davis is also my top 2…behind The Congress. Have not seen either. I know I’m like a broken record, but that’s why I don’t like doing recent years because there are so many to see — especially international films.